Many banks offer financial products which have small to significant differences between them. Of course, all of these products are entirely reliant on your affordability, and before applying for them, it’s wise to assess affordability either via the bank’s online calculators, or by consulting the experts. The online calculator is no guarantee you’ll be granted the loan, but you’ll have a good idea whether you’re likely to fulfil the criteria. 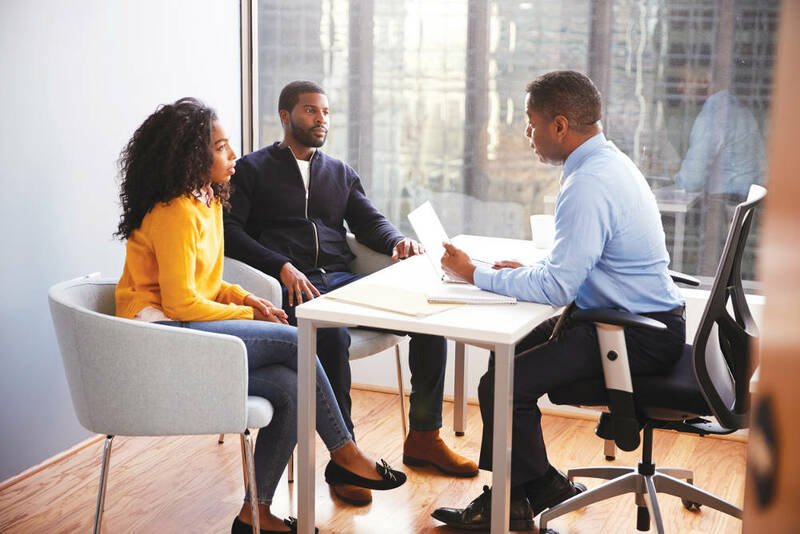 FNB has two key additional home loan products, and Stanley Mabulu, channel head, FNB Home Finance Division, explains them and the differences between them. “FNB Home Loans has a home loan flexi facility product, which allows a customer electronic access to additional or surplus funds which were paid into the home loan account over and above the minimum required repayment amount over a period of time,” Mabulu explains. Other banks have different names for this product, like Standard Bank’s access bond. “An extension can be classified as when a customer requires to register a higher bond on his existing home loan. A further loan can be applied for, which is subject to a credit assessment, favourable credit score and sufficient equity in the property. An extension can also be considered as extending the current loan term under the existing home loan, that is, the remaining term is 77 months and this can be extended back to 240 months provided the customer meets the normal credit criteria,” says Mabulu. At FNB, the homeowner can use a flexi facility for existing available funds in the home loan account at no extra cost. An extension entails applying for additional finance to increase the bond amount and registration of the further loan amount in the Deed’s office. Mabulu explains the differences, “A further loan can be applied for, which is subject to a credit assessment, favourable credit score, and equity in the property. Should the customer pass the credit assessment criteria with sufficient value in the property, the bank doesn’t need to know why the funds are required. “However, if it’s intended for home improvements, it could result in additional supporting documents being a requirement, that is, approved plans, quote from a contractor or builder registered with the National Homebuilders Registration Council (NHBRC), and more. Don’t forget, a further loan requires registration of a further bond in the Deed’s office and attorney registration fees will be applicable,” he concludes. Not dissimilar at all, Standard Bank’s home loan division has this explanation for the most important points to bear in mind when extending a Standard Bank home loan: A re-advance lets you borrow the full amount or a portion of your original home loan, or access funds you’ve registered for future use. With an additional bond, you register a new bond to access the funds you need. 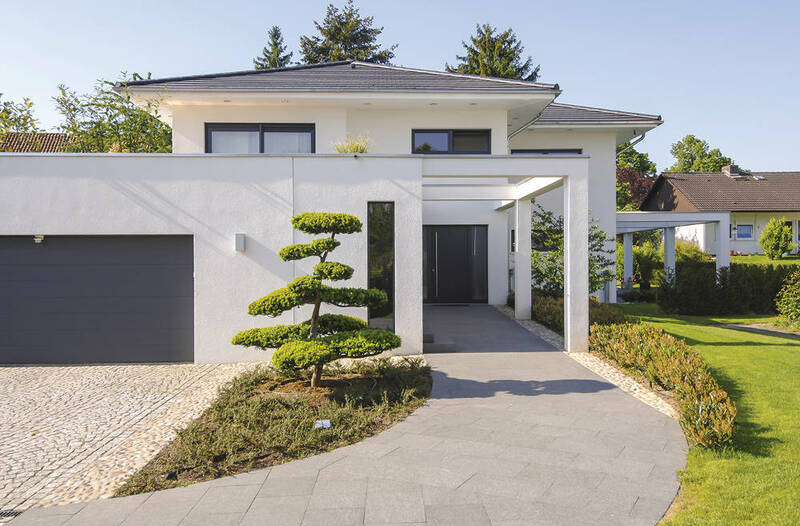 It further explains that if you’re applying for funds to make additions or extensions to your property, you may be asked for approved building plans and detailed quotations. Any extensions or additions must meet our conditions and comply with NHBRC regulations. Bond registration costs apply to additional bonds only.